Britt Casey, Jr. made his IMSA debut in 2014. Since that time, he has amassed 16 top-five finishes, 11 podiums, 3 poles, 4 wins. 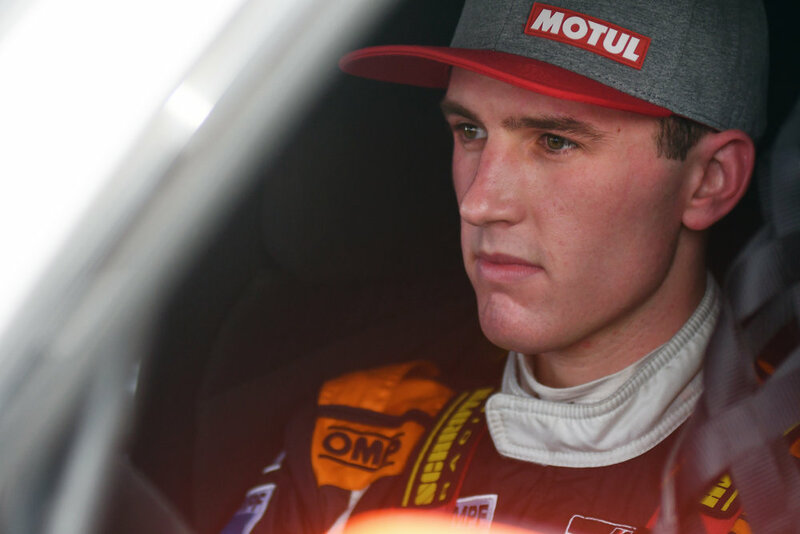 Most notably, Britt became the first IMSA TCR Champion in the 2018 IMSA Michelin Pilot Challenge. In addition to racing, Britt is a full-time Marketing student at Miami University's Farmer School of Business in Oxford, OH with the full intent of applying the knowledge gained to the motorsports industry.